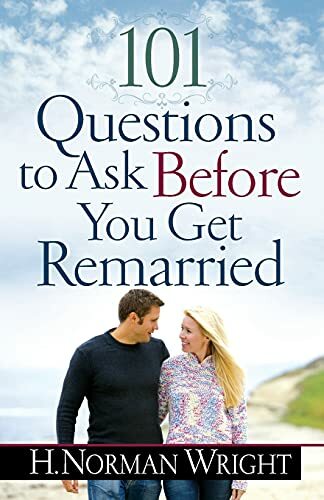 nonthreatening openings to bring up sensitive topics If you want more from your marriage, 101 Ways to Build a Stronger, More Exciting Marriage invites you to learn more about each other through engaging and fun interactions. Copyright The Official Store of H. Norman Wright. All Rights Reserved. by 3DCart Online Shop Creator.